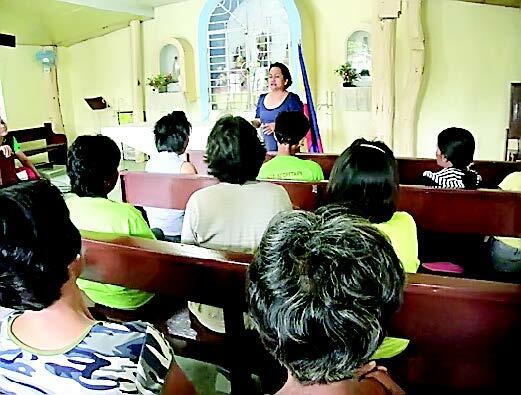 The Philippine government takes its bold step of implementing its newest educational reform, the K-12 program. In line with this, MPC embraces the biggest challenge particularly on A/Y 2016-2018. To address the gap and to offer sustainable solution to the ever growing demand of students to spend less time in tertiary education and to work right away in the industry, MPC launched the Short Term courses. These are designed to develop basic skills as needed by the local and global industry. The tourism potential in the 16 Metro Naga municipalities must be developed to bring about a balanced development. This is the concept of the new project entitled “Local Perspectives and Processes in Community-Based Tourism in Peripheral Communities in Camarines Sur”. The coastal communities are Cagsao, Calabanga and Itangon, Bula. The 6 month project started in October 2012 and is expected to end on April 2013. This primarily aims to formulate a Community- Based Tourism Development Plan. 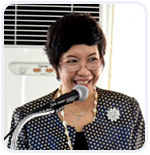 Attached to this were the identification of their tourism sites, products, and services; identification of economically feasible and environmentally sustainable tourism livelihood activities; and formulation of the livelihood management strategy. The CBT Plan basically outlines what the partner communities will do along tourism to improve their quality of life of the locals.Click to read more. The MPC through the Office of the Research and Extension Services formalized the Memorandum of Agreement with 4 new partner institutions and 6 partner communities. This is to facilitate the delivery of extension services to the countryside. Building partners is a sustainable strategy of helping develop the communities in Camarines Sur. 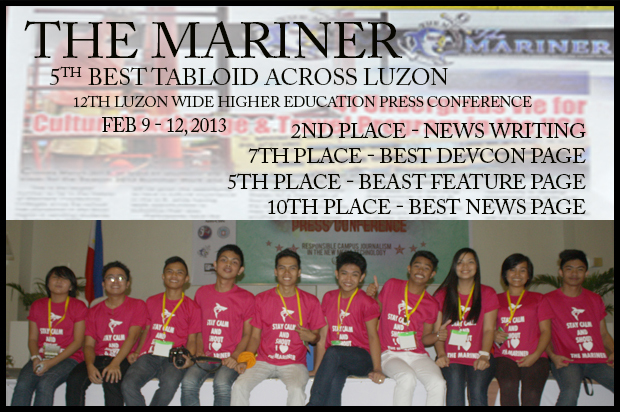 March 8, 2013 marks another milestone in Mariners’ Polytechnic Colleges Naga City. It staged a caravan which brought highschool students together for a showcase of skills. 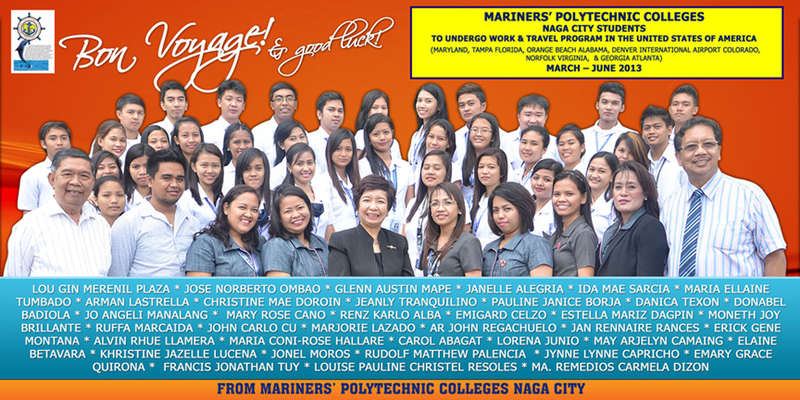 38 MPCeans Bound for U.S.
Having the largest number of participating students for the Work and Travel Programs, Mariners’ Polytechnic Colleges sends off 38 students bound for United States of America for the Season 2013 WAT this March. This program is a cultural exchange sponsored by the United States and is made available to the undergraduate students to provide them an opportunity to have a cultural experience in the US while having working opportunities to subsidize their 3-4 month stay.